ReC3ON: Helping ROTC Cadets Scout Their Future! ReC3ON provides valuable employment readiness tools combined with job placement assistance to help prepare Cadets for their civilian career following graduation. This program was co-designed by the U.S. Army Cadet Command and Corporate America Supports You (CASY), a leading military non-profit organization focused on employing our military, veterans and spouses. ReC3ON helps give Cadets and Edge! 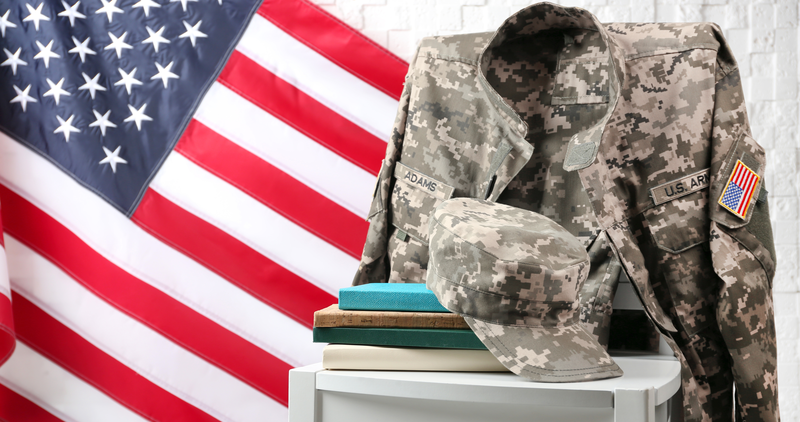 Every year thousands of Cadets graduate and enter the U.S. Army Reserves or the National Guard. As Citizen Soldiers you are faced with unique challenges, having to support yourself, and possibly even a family, through a civilian career while also standing at the ready to support state or federal military missions as needs arise. On any given year graduating ROTC Cadets compete against more than 2,000,000 other college graduates for civilian employment. ReC3ON was developed to help prepare Cadets and give an edge when it comes to landing a job. ROTC Cadets who have signed a Reserve commitment to enter either the National Guard or Reserves after graduation. ReC3ON works with Cadets throughout each school year, leading up to, and then following graduation when they receive job placement services and are exposed to millions of job opportunities with employers in all fifty states, so we help place you where you need to be. We arm Cadets with valuable employment readiness tools during their ROTC program combined with job placement assistance leading up to and following graduation not only prepares you for the civilian employment world but gives you an edge over the competition. Register today and get plugged in! Have you ever connected with CASY/MSCCN before?